Our leadership team is comprised of entrepreneurs, secure clinical communications professionals, healthcare veterans and business experts from a variety of industries – all focused on driving the future of more efficient and time-saving secure clinical communications. Chief Executive Officer Brad previously ran DIC Entertainment as President for six years after working for Donaldson, Lufkin and Jenrette as an Investment Banker. After acquiring the company with Bain Capital from the Walt Disney Company in 2000, he helped grow the company from less than $10 million of revenues to over $80 million in 2005 when he took the company public on the London Stock Exchange at a $200 million valuation. Brad received his BA from UC Berkeley and an MBA from the University of Chicago. Chief Medical Officer Dr. Andrew A. Brooks founded Cardo Medical, Inc. in May 2007 which was acquired by Arthrex in 2011. Dr. Brooks has been in the private practice of orthopedic surgery since 1994, specializing in sports medicine, arthroscopy, and joint reconstruction. Before founding Cardo Medical, he founded Specialty Surgical Center and sold it to Symbion (NASDAQ; SMBI) in 2005. Dr. Brooks is board-certified by the American Board of Orthopedic Surgery and is a Fellow of the American Academy of Orthopedic Surgeons. He received his Bachelor of Science and Doctor of Medicine degrees from the University of Southern California. He completed his residency in Orthopedic Surgery at USC and subsequently completed a fellowship in arthroscopic reconstructive surgery and sports medicine at the Hughston Clinic in Columbus, Georgia. Chief Marketing Officer Kelli is an experienced marketing and communications strategist with more than 15 years of B2B marketing experience. At TigerConnect, Kelli serves as chief marketing officer overseeing company marketing strategies, campaigns, and brand awareness programs to solidify TigerConnect’s position as a leader in secure clinical communications. 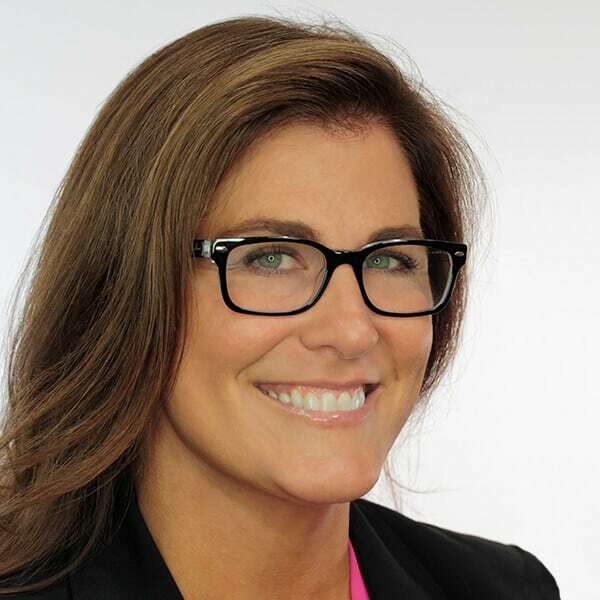 Prior to TigerConnect, Kelli served as Senior Vice President of Marketing and Communications for NextGen Healthcare, where she manifested her expertise in marketing strategy development and execution within the healthcare industry. Additionally, Kelli has held executive positions with a number of technology companies including Affiliated Computer Services and Companion Technologies. Throughout her career, Kelli has focused on empowering organizations to navigate in a competitive market to facilitate growth and drive revenue. Kelli earned a bachelor of science degree in business management and marketing from the University of Utah, David Eccles School of Business. 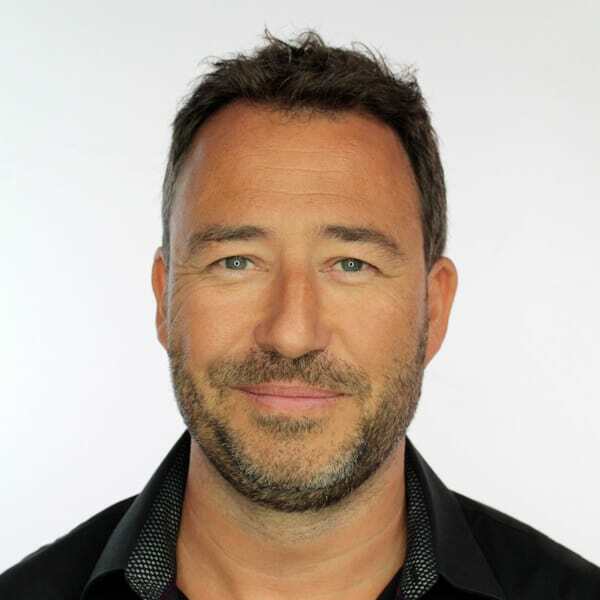 Chief Strategy Officer With over 20 years of software experience in healthcare and consumer sectors, James joins TigerConnect as the company's first Chief Strategy Officer. Having spent twelve years at Orion Health, James' expertise encompasses sales management, data integration, population health, and clinical workflow with cloud, SaaS, mobile, and enterprise technologies. 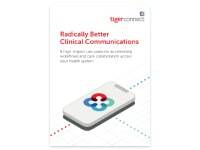 James is spearheading TigerConnect's comprehensive clinical communication and collaboration platform strategy, guiding the company's enterprise offering to deliver significant organizational value and high-impact outcomes. 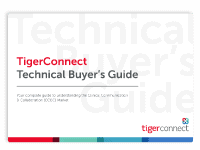 Prior to TigerConnect, James' industry-specific experience included working in the provider, payer, and consumer verticals in UK, France, Singapore, New Zealand, as well as the US. His education includes an MBA from the University of Edinburgh in Marketing and Strategy. Additionally, he speaks French, holds a pilot license, and was also once a Microsoft Certified Systems Engineer. SVP of Finance John is a strategic financial leader with over a decade of experience in finance, strategy, and operations. 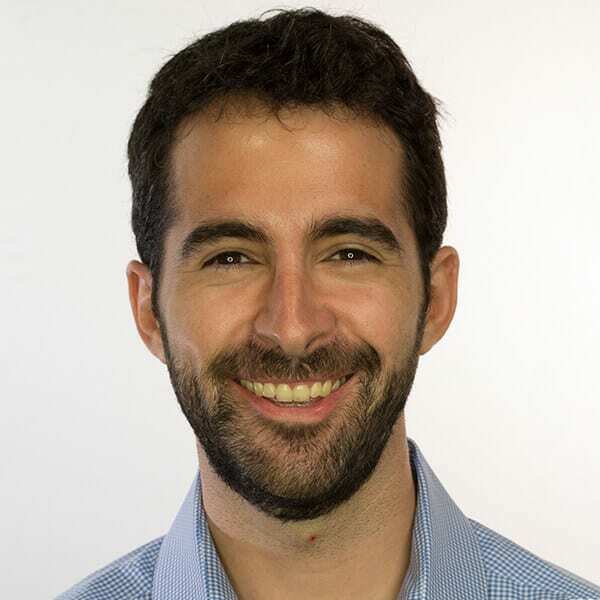 Prior to joining TigerConnect, John helped scale and operate a leading VC-backed mobile insurance company in Brazil, advised large Brazilian corporations as a management consultant at McKinsey and Company and invested on behalf of large net worth clients at JP Morgan. John has an MBA with a focus in Finance and Accounting from The Wharton School of the University of Pennsylvania. Chief Medical Information Officer Will O’Connor, M.D. is TigerConnect’s Chief Medical Information Officer. He’s an industry-known physician executive with more than 20 years of healthcare experience focused on operations, strategic planning, consulting, client delivery, and thought leadership across the healthcare industry. As an orthopedic surgeon, Dr. O’Connor has significant provider experience as well as deep commercial experience having worked for multiple companies including McKesson, Allscripts/Eclipsys, and PriceWaterhouseCoopers. 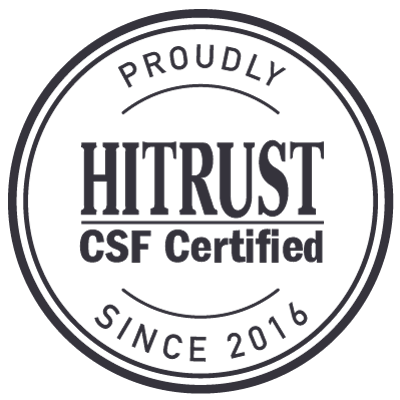 He specializes in assisting large health systems, academic medical centers, community hospitals and payers leverage healthcare information technology and operational improvements to advance their clinical and financial outcomes. 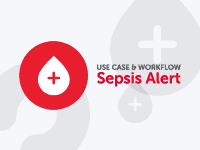 Additional experience includes EHR and HIE implementations, clinical communication and collaboration, clinician adoption, analytics, clinical decision support, provider operational analysis and clinical process redesign. 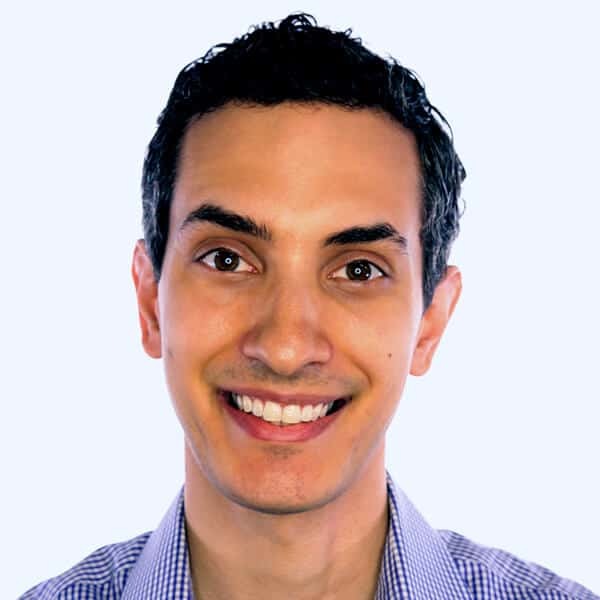 SVP of Engineering & Product Johnathan is a product leader and technologist with more than a decade of experience in consumer grade products for professionals and enterprises. He has a wide range of experience designing, managing, and launching both technical/back-end and consumer-facing products. Throughout his career, Johnathan has built and scaled high-performing product teams that thrive on rapid-iteration, data‐driven analysis, and relentless user focus. He is passionate about creating and deploying compelling experiences that change how people work, communicate and grow. Johnathan has a master's degree in computer science and an MBA from MIT. Brad previously ran DIC Entertainment as President for 6 years after working for Donaldson, Lufkin, and Jenrette as an Investment Banker. After acquiring the company with Bain Capital from the Walt Disney Company in 2000, he helped grow the company from less than $10mm of revenues to over $80mm in 2005 when he took the company public on the London Stock Exchange at a $200mm valuation. Brad received his BA from UC Berkeley and an MBA from the University of Chicago. Dr. Andrew A. Brooks, M.D., F.A.C.S. Dr. Andrew A. Brooks, founded Cardo Medical, Inc. in May 2007 which was acquired by Arthrex in 2011. Dr. Brooks has been in the private practice of orthopedic surgery since 1994, specializing in sports medicine, arthroscopy and joint reconstruction. Prior to founding Cardo Medical, founded Specialty Surgical Center, and sold it to Symbion (NASDAQ; SMBI) in 2005. Dr. Brooks is board-certified by the American Board of Orthopedic Surgery and is a Fellow of the American Academy of Orthopedic Surgeons. He received his B.S. and M.D. degrees from University of Southern California. He completed his Residency in Orthopedic Surgery at the University of Southern California, and subsequently completed a fellowship in arthroscopic reconstructive surgery and sports medicine at the Hughston Clinic in Columbus, Georgia. Vijay Lathi is Managing Director at New Leaf Ventures and concentrates primarily on our information convergence and diagnostics investments. Vijay joined Sprout in 1998, and was part of the team that spun out of Sprout in 2005 to form New Leaf. Prior to joining Sprout, working as an analyst in the Healthcare Venture Capital Group at Robertson Stephens & Co. and Cornerstone Research, a consulting firm focused on financial and economic analysis for business litigation. Vijay graduated from the Massachusetts Institute of Technology and Stanford University where he received his B.S. and M.S. in Chemical Engineering, with an emphasis on the application of engineering to life science technology. Vijay is also a member of AiCHE. Dr. Matly is a Managing Director at Montreux Equity Partners bringing significant experience in the health services and technology sectors. Dr. Matly has been actively involved in Montreux’s late-stage investments in health services and technology. He currently serves on the boards of Tiger Connect, Kareo, Pure Life Renal, and Pulmonx. Previously, he represented Montreux on the board of MINDBODY Online (NASDAQ: MB). He supports or has supported a number of Montreux portfolio companies including Epirus Biopharmaceuticals (NASDAQ: EPRS), Pivot Medical (acquired by Stryker), and GC Aesthetics. Before joining Montreux, Dr. Matly led Business Development and New Ventures at the Mayo Clinic Center for Innovation. Dr. Matly’s responsibilities included new venture incubation as well as new product development for Mayo Clinic’s consumer offerings. In addition, Dr. Matly led the development of a new funding and partnership initiative that linked cutting-edge digital health start-ups with Mayo Clinic. Dr. Matly built strategic initiatives between Mayo Clinic and Fortune 100 companies from the retail, consumer, payer, technology, communications, and food/nutrition sectors. Dr. Matly is a founding advisor to Rock Health, a leading digital health incubator based in San Francisco. He has served as an advisor to a number of digital health and health services companies as well as investment funds. Dr. Matly brings extensive operational experience as the co-founder and CEO of HAYATI Healthcare, a Middle East patient financing company. Dr. Matly completed his M.D. from the Mayo Clinic, M.B.A. from Harvard Business School, and B.S. from Cornell University. Robert Mittendorff, M.D., focuses on investing capital in venture and growth opportunities in the healthcare sector. He is an active board-certified emergency physician and former operating executive (Hansen Medical / Robotics) with experience that spans investing, complex business development transactions, the leadership of clinical advisory boards, product development, clinical trials, commercial activities, and clinical services management. At Norwest Venture Partners he focuses on investing in category-defining companies led by exceptional management teams. 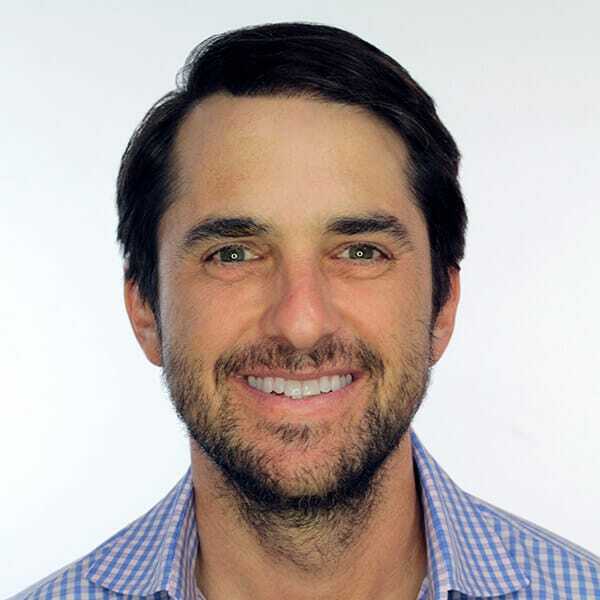 He currently serves on the boards of Impel Neuropharma, Qventus, Silk Road Medical, TigerConnect, and VisitPay, and is a board observer at Talkspace and Omada Health. He was a board member at iCardiac (acquired by eResearch), Telcare (acquired by BioTelemetry) and was a board observer at Crossover Health (acquired by Gurnet). Dr. Mittendorff was a previous board observer at Intersect ENT (Nasdaq: XENT), and iRhythm Technologies (Nasdaq: IRTC). Dr. Mittendorff was involved with the initial investments in Misfit Wearables (acquired by Fossil) and Health Catalyst. He is a Harvard/Stanford-trained emergency physician who received his medical doctorate and master of business administration degrees from Harvard and has prior experience at Merck and the Boston Consulting Group. He received his bachelor of science degree in biomedical engineering from Johns Hopkins University. 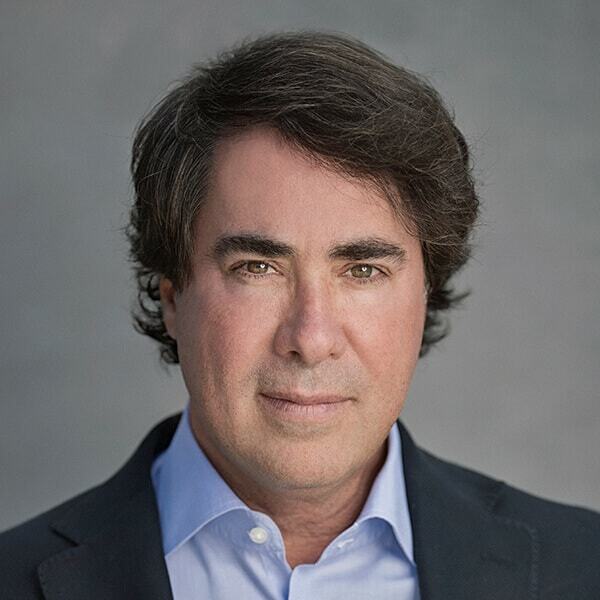 Perry Wallack, co-founder and CFO of Cornerstone OnDemand, is responsible for the Company’s accounting, tax and financial functions, systems and processes. With over 20 years of experience in finance, accounting, tax and operations, Wallack has a wealth of expertise in several strategic financial disciplines, including financial planning, taxation, auditing and accounting for both public and private companies. Wallack has successfully raised public equity, private equity and commercial bank financing with Cornerstone since November 1999. Wallack was a driving force behind Cornerstone’s successful IPO in 2011. As a founder of Cornerstone, Wallack has gained the invaluable experience of growing the business from inception in 1999 to the present day scale of an organization with over 600 employees. 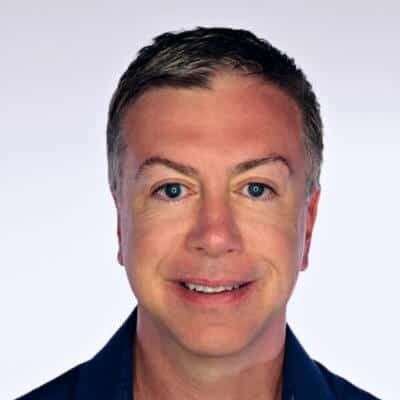 Steven Yecies, is a Venture Partner at OrbiMed. Mr. Yecies brings over 20 years of experience as an investor, consultant, entrepreneur and senior manager in the healthcare information technology and healthcare services sectors. Most recently, he founded and ran Chronic Health Capital and serves on the Board of Dicom Grid and as an advisor to integrated health systems. Mr. Yecies founded and operated the global health and wellness business at Scient (Nasdaq: SCNT) where he built several first generation e-health businesses. Mr. Yecies holds an M.B.A. from Harvard Business School, a J.D. from U.C. Berkeley Law School and received his A.B. in Government from Dartmouth College.